​Pat is a leading expert in public and third sector organisational development and project management in education, learning and skills, European funding and partnership engagement. Our team of high-level, dedicated staff, associates, consultants and partners have the skills and sector specific expertise to help your business in many areas including learning and skills, governance, policy, strategic development & analysis, innovation, digital media and third sector engagement. Kam maintains project and management accounts for Gecko, and all our associated project activities. Liz oversees the daily operations of our European Unit; managing curriculum development strategic partnerships in Europe, and Erasmus+ funded projects which allow us to send students abroad for work experience. Max is responsible for coordinating local inward mobility placements for students and graduates entering the UK for vocational training funded through EU Erasmus+ Programme. Michael has 25 years’ experience as well as 5 graduate and post graduate qualifications in commercial and public sector management and training. Michael has an excellent reputation with employers for delivering learning in alignment to business needs. He works with our learners ensuring that effective curriculum is embedded. Nicole supports the European Team with recruitment and preparation of participants under the Erasmus+ Programme, and ensuring contract documentation is complete. ​Hadeel teaches and coordinates ESOL courses as well as Employability and Functional Skills courses. She also works with community based groups creating courses to address the skills gaps in the Black Country area. Hadeel helps learners achieve their goals and reach their targets. 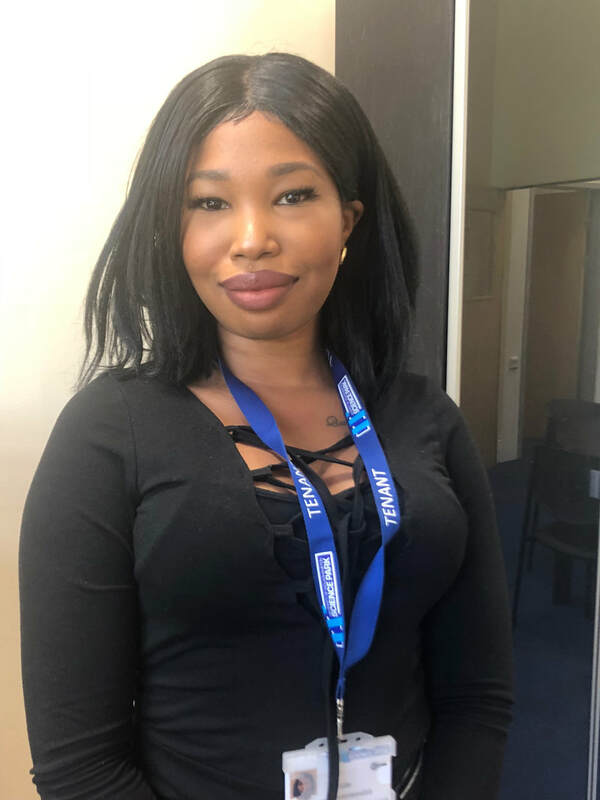 ​ Lena supports the European team by handling administrative tasks, dealing with enquiries, and inputting data entry - whilst ensuring that a complete and quality service is provided to both our UK and European participants. Rebecca provides administrative support on the UK Work and Skills Team. In 2018 she was awarded the title of Euro Apprentice by Erasmus+ UK National Agency and is now responsible for motivating other students to participate in the Erasmus + programme.